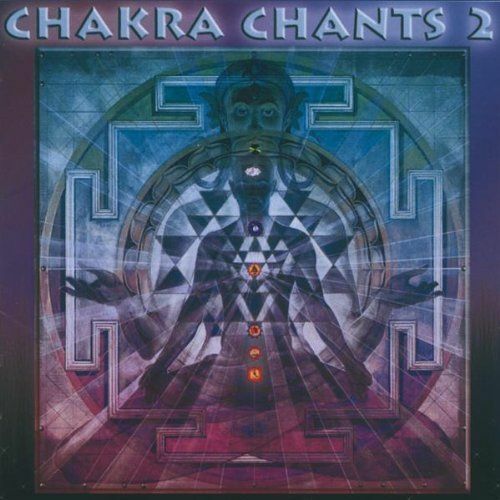 Sound that simultaneously balances the chakras and brainwaves! 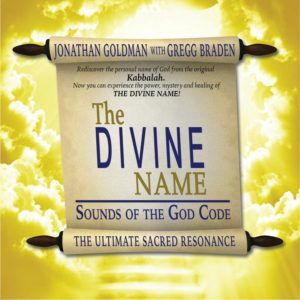 Utilizing Synchro-Sound, the most advanced sonic technology developed by world-renowned Healing Sounds pioneer Jonathan Goldman and Andi, his psychotherapist wife, this recording features sacred sounds and sonic frequencies that work on both the body and its energy system! This CD balances and aligns both brainwaves and chakras at the same time creating an incredible harmonious listening experience. 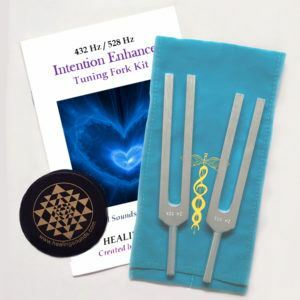 The CHAKRA BRAINWAVE HARMONIZER may be the most transformational sound experience you have ever heard. Great by itself. Even better with headphones! 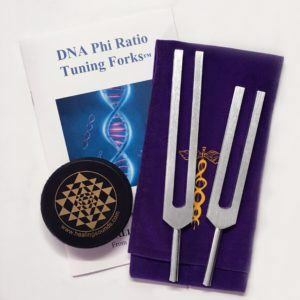 Includes: Chakra Tones, Sacred Vowel Sounds, Bija Mantras, Pythagorean Tuning Fork, Sonic Entrainment Frequencies, and much more.